For many Toyota vehicle owners, finding a reliable and trustworthy repair shop can be a stressful adventure. 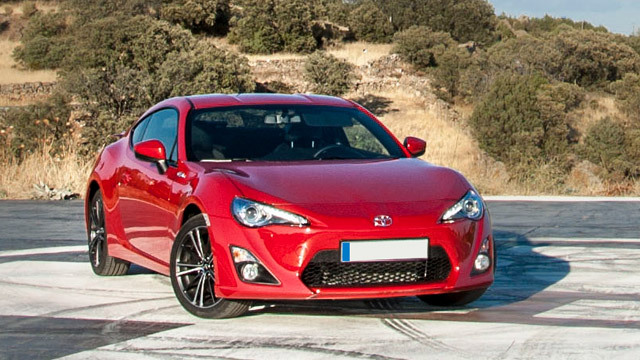 For Toyota owners in the area their search ends with us. We are certain that once our customers receive the quality work we deliver and experience our service, they know they’ve found a repair shop for life. The Toyota line of vehicles is such that it runs the gamut, from cars like the Corolla, Matrix, and Camry, SUVs like the RAV4 and Highlander, to minivans and pickup trucks like the Sienna and Tundra. We service every model, and we are proud of our repair work!